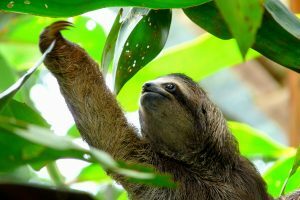 Relaxing Costa Rica showcases two of the country's highlights, Arenal volcano and the Monteverde cloud forest, but leaves you plenty of time to relax on the beach or stretch out by the pool. As the name suggests, this is not a particularly packed programme but if you'd like a little more to do, we have plenty of ways to fill the spare time. With a range of beach accommodation to suit everyone, this trip can be tailored to your every need. This is a suggested itinerary. Dates, stops & activities are all flexible. Activities: Relaxing, hiking, hotsprings, beachtime. Day 1: Arrive at the international airport of San José, where you will be met by one of our representatives and taken to your hotel. Depending on when you arrive, you may have time to do a walking tour around the centre of town. Services included: 24 hour support in country, hotels on shared room basis, meals, transfers and activities as mentioned, entry fees, English speaking guide. Services not included: Flights, visas, drinks, tips, personal expenses. Any services not mentioned above. Much of Costa Rica is covered by rainforest so you can expect rain most of the year round. The dry season on the Pacific coast runs from December to April, with the Caribbean coast tending to be drier from March through to August. 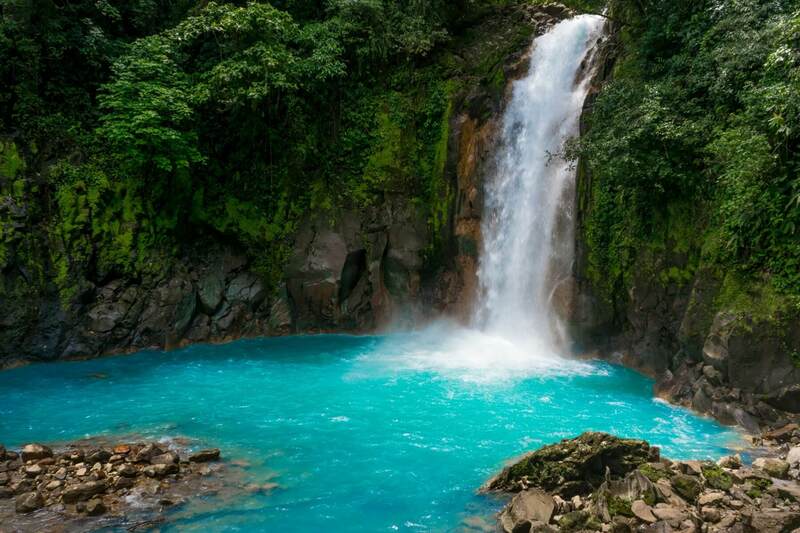 Costa Rica is a fantastic destination for the majority of the year, with September and October being the only two months we would suggest not travelling.